At KBR we are passionate about helping successfully engineer & source quality products from low cost countries in a timely manner. KBR Sourcing specializes in providing engineering, manufacturing and supply chain management services. Our extensive experience in engineering & manufacturing has helped companies not just source products at a lower cost, but also in the areas of design for manufacturing and value engineering. 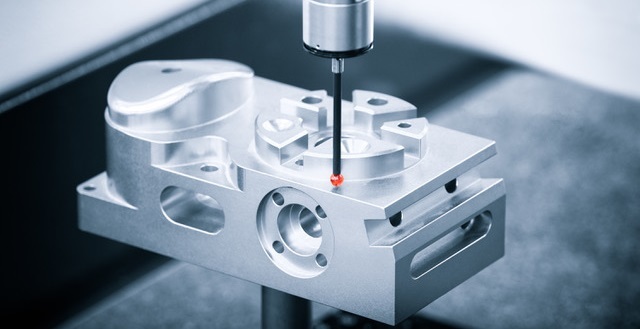 We will fulfill and exceed our customer expectations by providing them with high quality tooling and contract manufacturing solutions on time at a competitive price. Management and all employees will enthusiastically dedicate ourselves to achieve quality and time deadlines by accepting individual responsibility for quality and project schedule through continuous upgrading of technology and enhancement of skill.